Announcement I believe we've all been given gifts in order to share God's love and encouragement with one another... mine is art and story telling... which I admit is a very fun and creative way to share His love and truth with the world... including you... for your blessing... and His glory! Thank you for shopping with me... you are loved and appreciated more than you know! I believe we've all been given gifts in order to share God's love and encouragement with one another... mine is art and story telling... which I admit is a very fun and creative way to share His love and truth with the world... including you... for your blessing... and His glory! Thank you for sharing your talent. 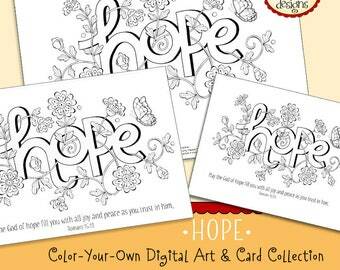 These are great to color. Thank you for this beautiful art. Coloring these is another fun way to celebrate Easter. Beautiful artwork. Fun to color. Thank you. Artwork is so beautiful and inspiring. Love this shop. I have the ESV Single Column Journaling Bible and found I had a larger than normal size space on the page for Lamentations 3:23 so I enlarged the download 120% with my printer before tracing it onto the page. Worked great! 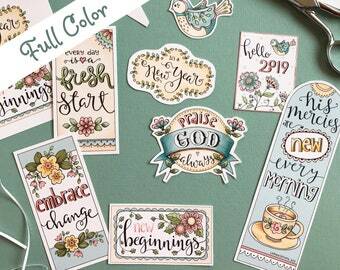 Just finished coloring the Showers ofBlessings Collection for those of you who don't have the time or desire to "color-your-own" and I LOVE how they turned out... bright and cheery with raindrops of love and blessings! I love how this Bible journaling page turned out... so full of color and joy! 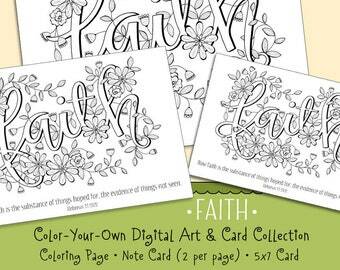 For this one I used my Psalm 1 Tree coloring pages as a traceable and simply slipped the printed art under the page and traced only the portion I wanted! So fun! Welcome to my Etsy shop! 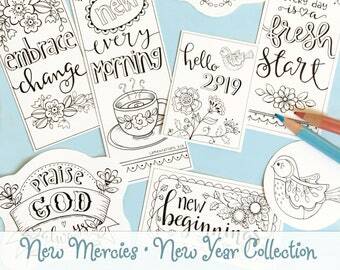 I love all things creative and crafty so here you will find an assortment of art prints, a few handmade treasures and a growing collection of digital downloads to help you celebrate your faith, family and friendships. Most of my work is Christian faith based and all items, whether printed or digital, are created with my own original art and sometimes with a bit of vintage or antique copyright free art added in for fun and flavor. Above all, I want you to be pleased with your purchase so if there are any problems please let me know. I do not offer refunds but will be glad to work out an exchange with you. Thanks. I accept Paypal payments which includes Visa and Mastercard. All payments must be made within a few days. Item(s) will be relisted and the order cancelled if payment is not made in a timely manner. Physical item are shipped via USPS and are typically shipped within 1-3 days of receipt of payment Monday through Friday. Orders received Friday through Sunday are shipped on Monday. Custom orders will, of course, take a few extra days to complete. If you have special shipping needs please convo me with the details. 1. 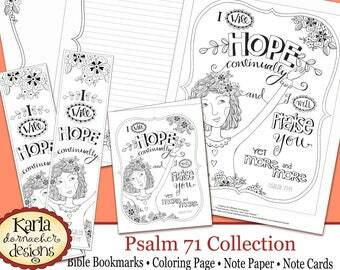 Print as many sheets as you wish for personal or ministry use. 1. Distribute these digital files, include them in compilation CDs or sell as digital kits, or file share them with others. 2. Make product to sell wholesale or retail. 3. Claim them as your own. 4. 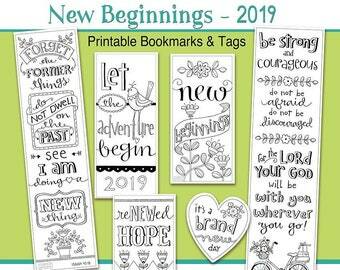 Use the art digitally in any new creation, collage or other kit that you resell digitally in any way. 5. 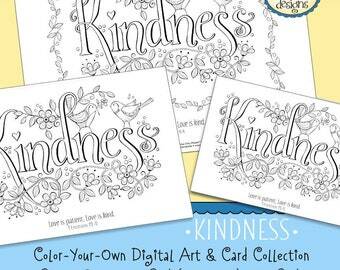 Use the art for Print on Demand stores (POD) such as Zazzle or Cafe Press. 6. License any designs that you make (such as collage paintings)that are derivatives of this work. 7. Use for commercial use for wedding products, invitations, favors etc. - separate license required for this use.